PRE-ORDER NOW: GHOST KNIFE "Garrote Guarantee"- 7"
Pre-orders are up for the new four song 7" by the Austin TX based band, GHOST KNIFE, titled "Garrote Guarantee". All pre-orders will instantly receive a link to download mp3 versions of these songs after checkout! This new release by Ghost Knife features full-color artwork by Ghost Knife bassist, Ben Snakepit. 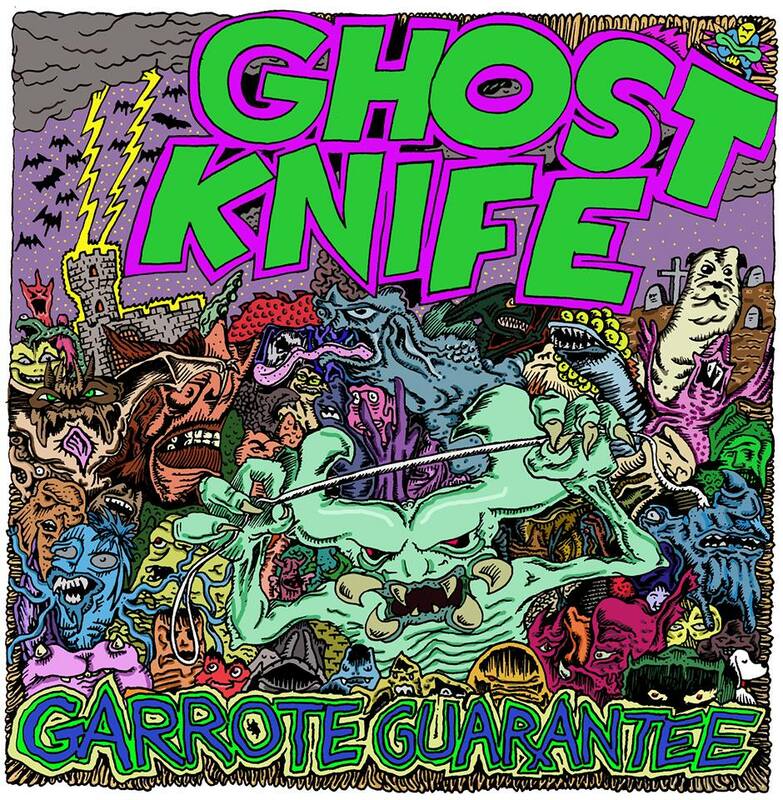 Pre-Order GHOST KNIFE "Garrote Guarantee" 7" by clicking here.